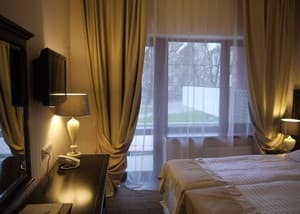 «Reikartz Zhytomir" Hotel is located in the historical and business center of Zhitomir, close to the “Sobornaya” Square. The building is decorated in classical West European architecture style of the late 19th and early 20th century. 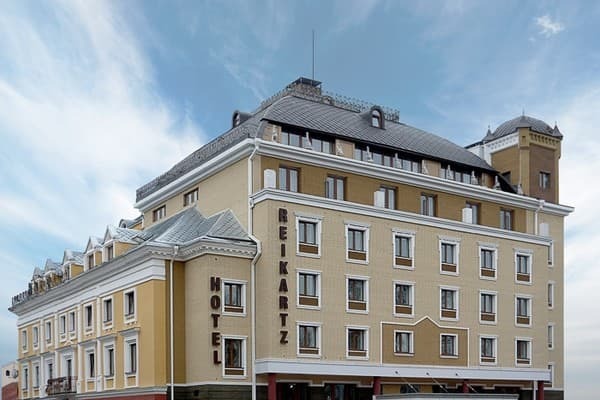 «Reikartz Zhytomir" offers 62 rooms of different categories, equipped according to European "4 stars" hotels. 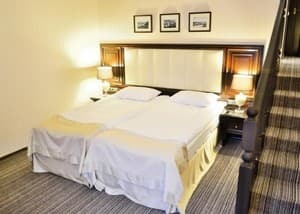 The hotel offers 2 conference rooms for 80 persons each, secure parking, as well as the standard range of services for network Reikartz: Wi-Fi, room service, daily breakfast "buffet". There is a new Italian restaurant "Primavera" for 60 persons on the first floor. The restaurant menu offers traditional Italian dishes and international cuisine. Also, there is a small, cozy coffee house «Perfect Coffee» decorated in retro style on the first floor of the hotel. 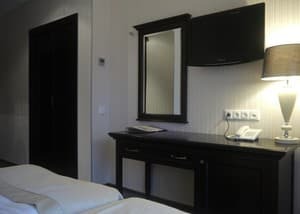 Description of the room: The room has two single beds (900 * 2000) or a double bed (1800 * 2000). 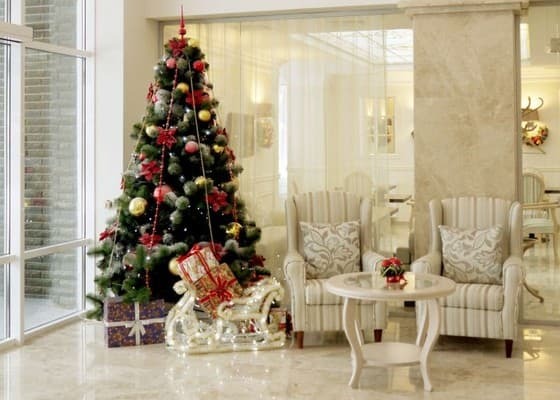 Room size: 22-24 square meters. 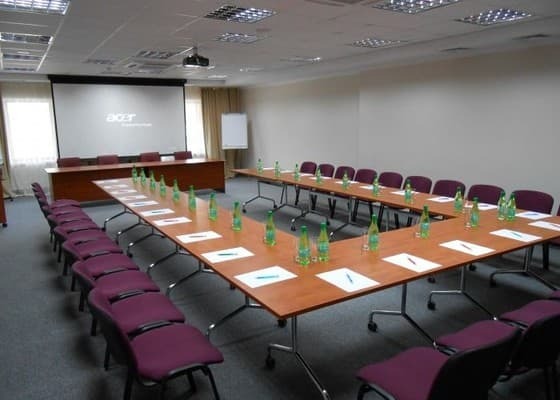 One of the rooms of the category Standard is specially equipped for people with disabilities. 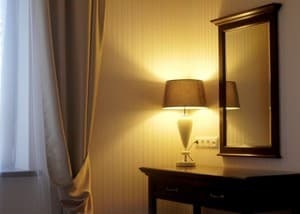 Description of the room: The room has two single beds (900 * 2000) or a double bed (1800 * 2000). 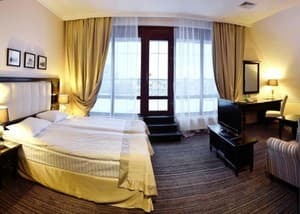 Room size: 28-38 square meters. m.
Дуже хороший готель. Смачно готують в ресторані готелю. Дуже близько знаходиться дискотека і вночі було достатньо чути музику. Children under 5 years inclusive are accommodated in the same room with parents without providing an extra bed for free. The cost of placing children over 5 years and adults in an extra bed in the room - 180 UAH / day, including breakfast. On the ground floor of the hotel there is a restaurant of Italian cuisine "Primavera" for 60 seats. The restaurant menu features traditional Italian dishes and international dishes. 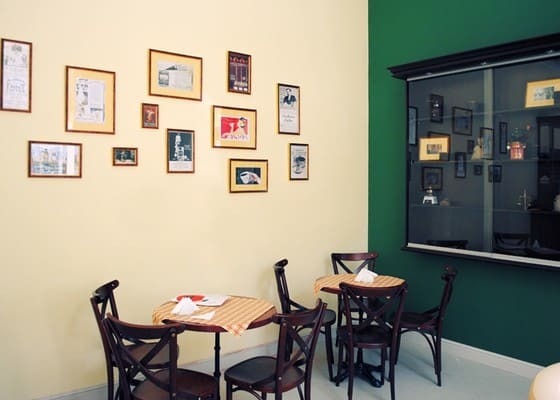 Also on the ground floor of the hotel there is a small cozy "Perfect Coffee" coffee house decorated in retro style. 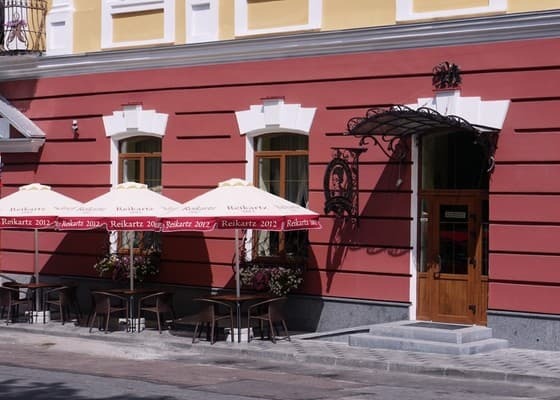 Hotel «Reikartz Zhitomir» is located in the historical and business center of Zhytomyr, near the Cathedral Square. The railway station of the city of Zhitomir is 3.7 km away, and the Cosmonautics Museum is 2 km from the hotel. From the railway station - shuttle bus number 58 to the stop "Hotel Ukraine" (approximately 10 stops). From the stop to the hotel go 400 m.